How many people can you accommodate in your various rooms? It’s important that you get these big questions out of the way first- what if you fall in love with a venue only to find out it can’t cater for as many guests as you require? How does the price vary based on numbers? Another important one! Some venues have a steep increase in costs when numbers get a little higher, make sure you know before you get too heavily involved. As beautiful as any hotel is, you’ll have a specific vision for your wedding day, so it’s definitely worth asking about what the scope is for moving things around and adding your own decorations within the venue. Which locations/rooms are available for ceremonies and which for receptions? Make sure that you know which locations with the hotel are available for use. Some will be available for ceremonies and some for receptions, but not necessarily for both. You need to know what the score is. Have you ever catered to a wedding similar to my concept? Can I see pictures? This is definitely something that is worth asking. Seeing pictures of a wedding similar to yours will really help you visualise how your big day will look and put your mind at ease about the ability of the hotel to cater to your needs. Are there are any unique little touches that you can provide to make my wedding extra special? Anything that can make your day run that little smoother, or look that bit more special is a great bonus. Are you licensed for outdoor use? A summer wedding really benefits form the use of an outdoor space, giving everyone a bit of room to move around and enjoy the (hopefully!) beautiful summer weather. Do you allow fireworks or lanterns? On that note, making sure you can make the most of outdoor spaces is a must. Setting off paper lanterns or fireworks is a beautiful way to end your wedding day, and if that’s something that you’re particularly keen on, make sure it’s a possibility. How late can the bar stay open? Without making the wedding coordinator think you’re too much of a wino, making sure your celebrations can carry on as long as you want them to is important! You don’t want to get to midnight and be kicked out of your own wedding! Do you have good relationships with/could you put me in touch with local suppliers? It’s important that you know where everything’s coming from, if the hotel can help to carry that load, all the better! What accommodation options do you have for guests? How can we factor this into the cost? If you’re guests are coming from further afield, the likelihood is that they’ll need to stay the night. Making sure that there are a range of options is essential, as well as considering whether you or the guests will be paying for this. 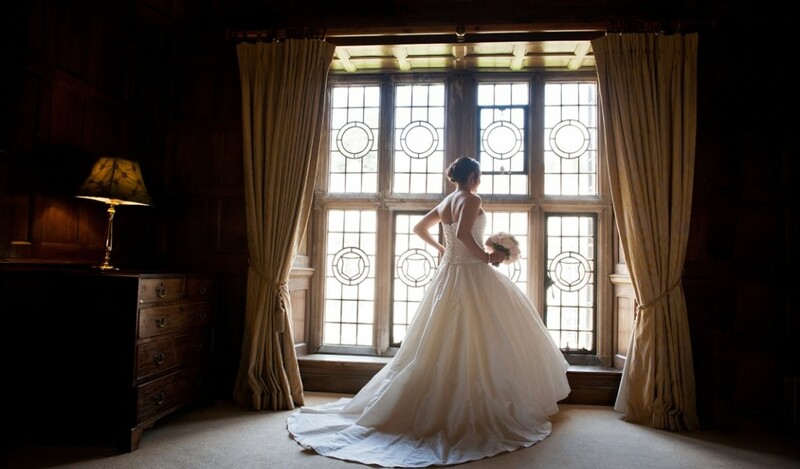 Do you offer exclusive use of the hotel for weddings? If you’re going big with your wedding, you’ll want to know about exclusive use. Plus, hiring out an entire venue ensures that only you and your nearest and dearest will be part of your big day. Is there disabled access to all of the wedding rooms/locations? This one is especially important if you’ve got older relatives attending your wedding. You want to make sure your great aunt Lynda can make it around the venue with her walker! How well are you able to cater to guests with special dietary needs? This might seem like a small detail, but preparing an entirely separate menu for allergy sufferers can actually be quite a big undertaking for a hotel, so making sure that this is something that they are happy to do is essential. So now that you’re fully prepared, get yourself down to our Northamptonshire wedding showcase on Sunday 18th September! RSVP here to book your exclusive place, or call us on 01536 713001 to enquire.